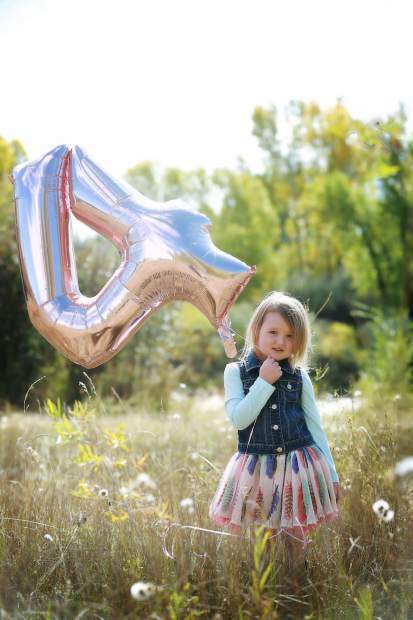 Happy fourth birthday, Reagan! We love you to the moon and back. Love, Dad, Mom, Tegan, Nutty and Jessie. Thanks to Brooke Heather for the beautiful photo.